Dr. Mark brings a high level of experience in the field of dentistry. 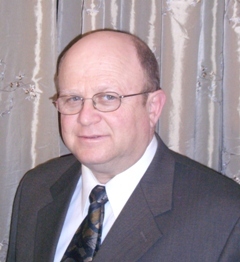 Dr. Kolchansky comes from a background of several generations of dentists. His brother, daughter, “son in law”, “sister in law”, and “father in law” are all dentists. He Kolchansky received his dental degree from the University of Kalinin, Russia in 1975. He graduated second in his class. He continued on to Dnepropetrovsk Medical Institute to study in the Department of Oral Surgery. He was involved in various research projects and vastly contributed to the Department of Oral Medicine at the institute. He then went on to study in the Department of Prosthodontics. After immigrating to the states, Dr. Kolchansky continued his studies at Loma Linda University School of Dentistry. He successfully passed the National Board of Dental Examinations and the California Board of Dental Examinations. He has been practicing in California since 1999.